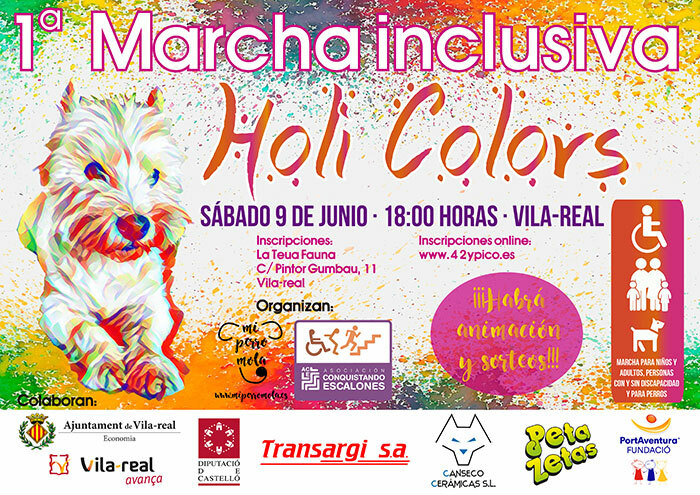 On June 9, Peta Zetas, along with other organizations, will sponsor the 1st Holi Colors Inclusive March. 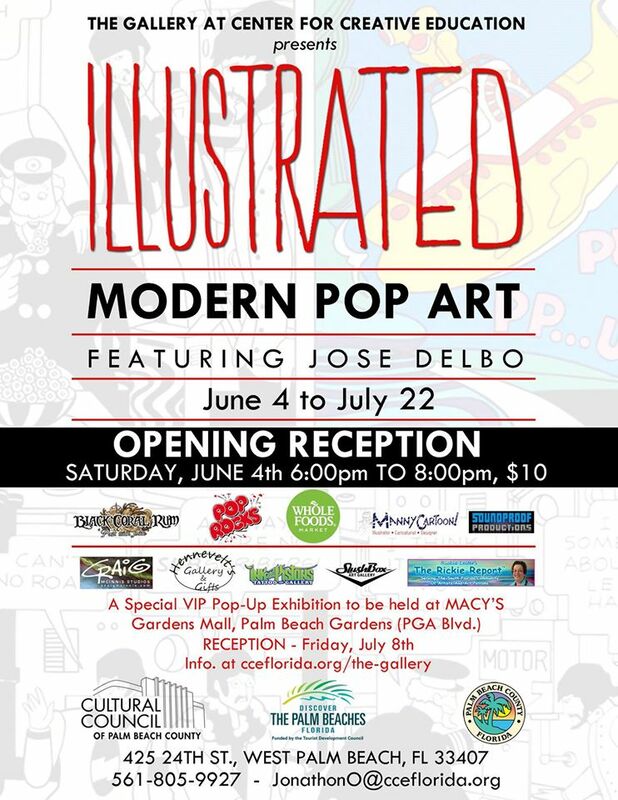 It is an event for all types of participants organized by “Conquistando Escalones” and “Comunica’t CB”. 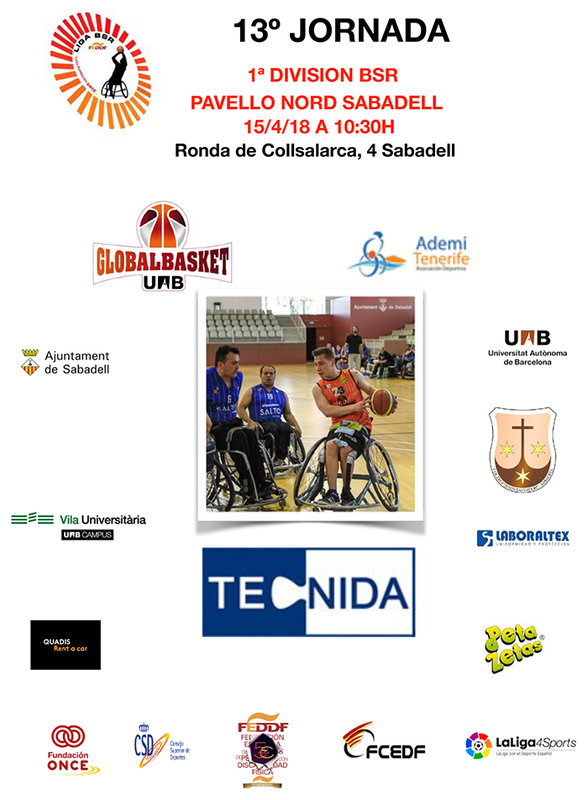 This Sunday at 10:30 am at the Sabadell North Pavilion (Barcelona-Spain), CE Global Basket Valles will work flat out to certify its permanence in the First National of Wheelchair Basketball. 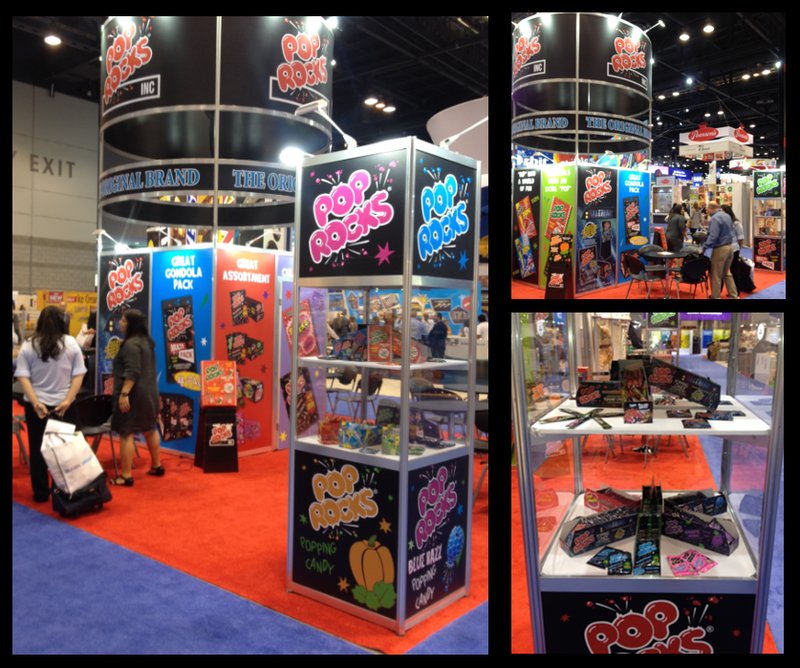 Zeta Espacial’s well-known popping candy brand, Peta Zetas, collaborates with the C.E. 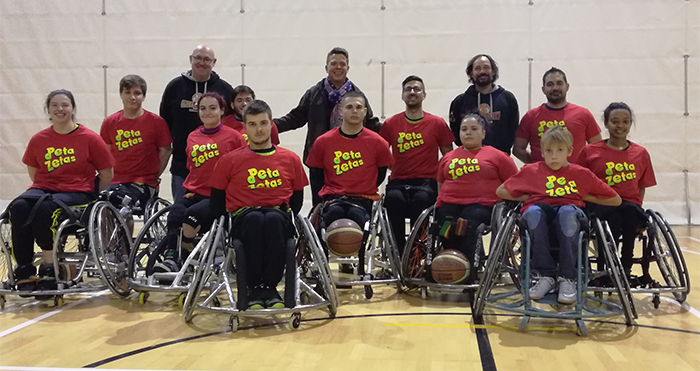 Global Basket Valles in its commitment to social integration of disabled people through sport. 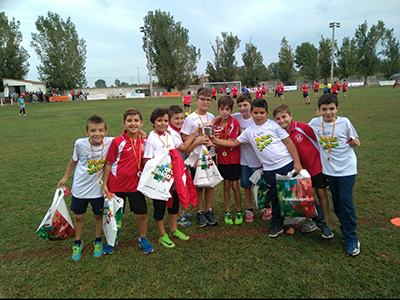 On September 30, a new edition of the Antoni Bosch Memorial tournament was held in the town of Puigverd in Lleida and was supported by Peta Zetas, popping candy. 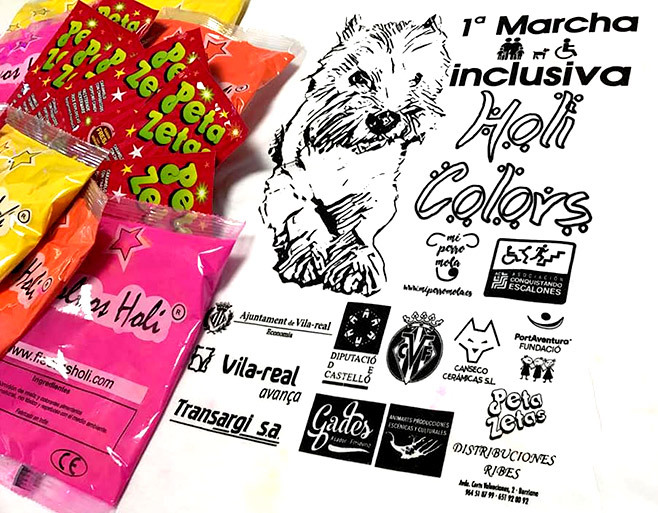 Last weekend (March 4 and 5) the Show Getxo Skating Club organized the International City of Getxo Trophy, which was attended by 350 athletes from France, Italy, Portugal and 9 Spanish autonomous communities. 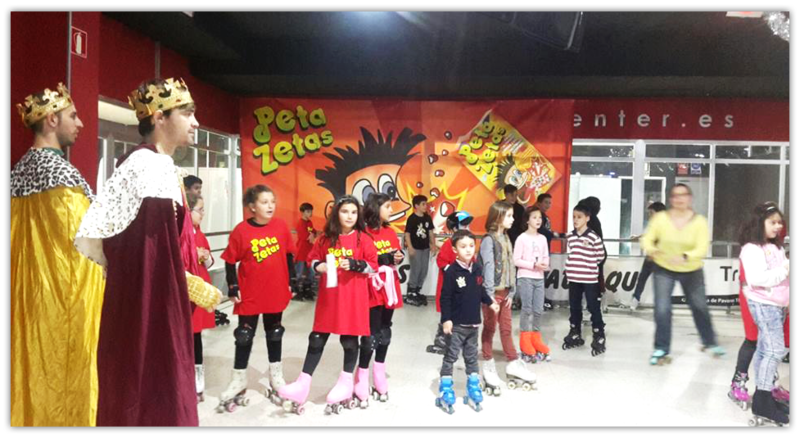 Skating, games, presents, enthusiasm and the visit of the three wise men were the ingredients of the success of the 3rd kid’s party on January 5th. 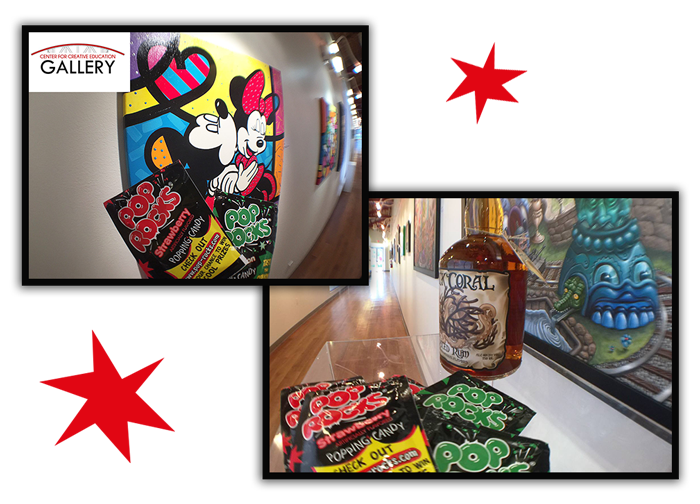 Pop Rocks supports the charity race “Too Hot to Trot 5K” organized by Luv-a-Dad, help fathers with cancer to pay for their treatment. 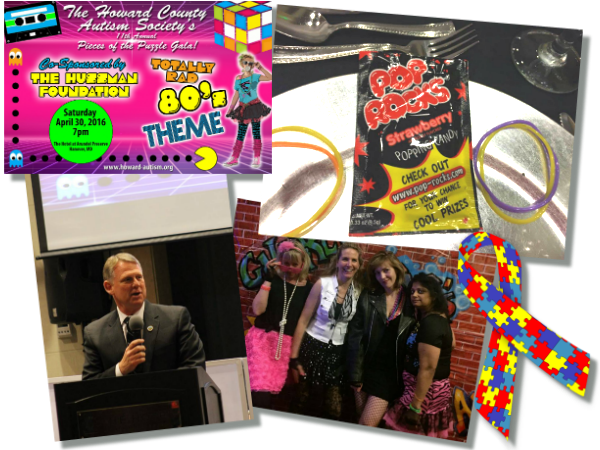 Pop Rocks travels back in time to the 80ies to sponsor the “Pieces of the Puzzle” Gala organized by the Howard County Autism Society, which collected funds to help support people with autism and their families.